This is irrespective of DLC releasing later for PS4 players. Just because Tom Clancy’s The Division will be receiving its first DLC Underground a month later on PS4 doesn’t mean that platform holders will be missing any of the free updates. According to Ubisoft’s Yannick Banchereau on Twitter, the next update for the game will be available to all platforms on June 28th. Yannick also noted that, “Bug fixing, balancing, and all the free changes will come in the time for everyone” so expect this to be the trend for future releases regardless of timed DLC exclusivity. 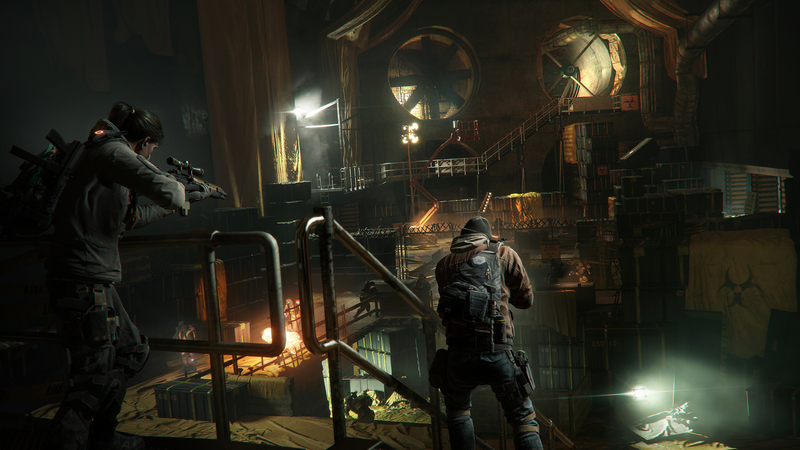 The next update for The Division is expected to include an increase to player stash size along with weapon balance changes. Underground will be out on June 28th for Xbox One and PC while PS4 players receive it on August 2nd. It will take players to a massive sprawling maze in the tunnels of Manhattan with randomized room layouts and new loot. A new Incursion called Dragon’s Nest is also included. Stay tuned for more details on the expansion soon.